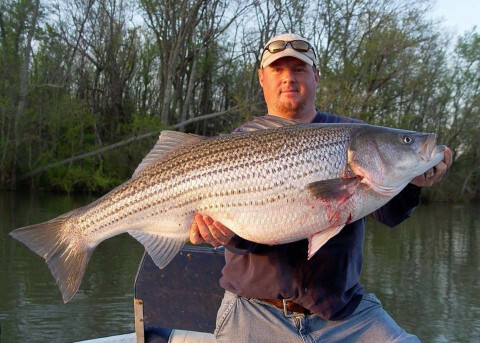 Click/tap here to find the best Virginia fishing charter for your needs! 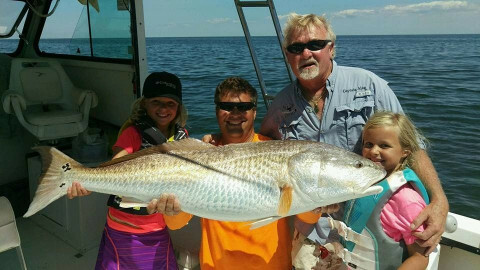 Captain Hoggs Charters offers some of the best saltwater fishing in the Chesapeake Bay and ocean. No matter what your level of experience is, our crew will make your trip a memorable day for friends and family. 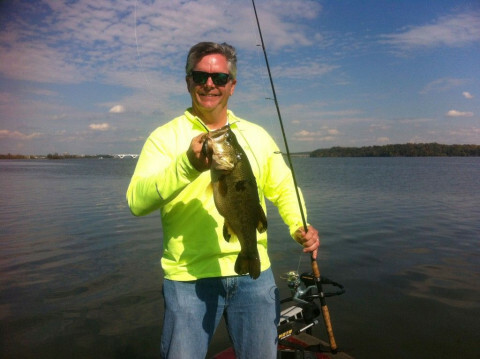 Guided bass fishing trips close to Washington DC and National Harbor.